There is no doubt that anyone in such a high position as president of the United States is going to have a few skeletons in the closet or a few questionable decisions he made in the past. And what’s more, these things are very likely to raise their heads at some point in time, whether for legitimate reasons or through the opportunistic desires of others. 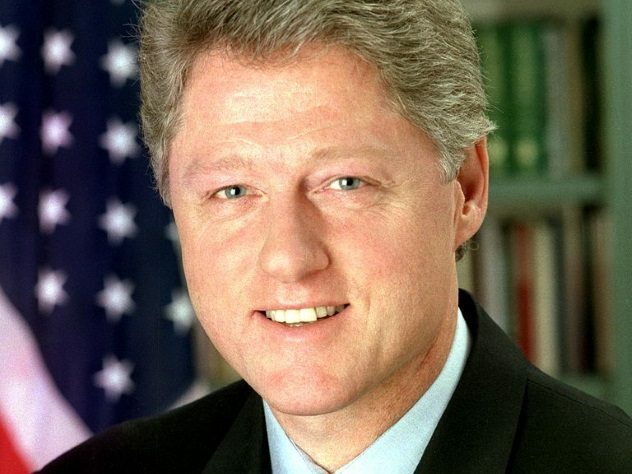 Bill Clinton served two terms in the White House following election victories in 1992 and 1996. In his case, the closet contains quite a few skeletons. In fact, much like the connections between the Bush and Bin Laden families, the skeletons in Bill Clinton’s past range from intriguing to deadly. The Arkansas Development Finance Authority (ADFA) came into being in 1985 while Bill Clinton was the governor of Arkansas. 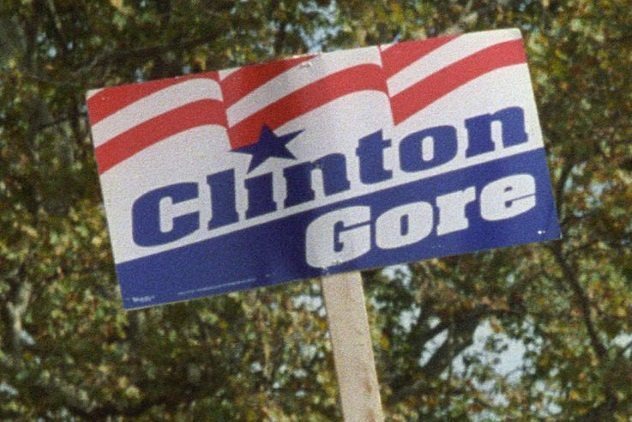 Clinton was one of its biggest and most vocal supporters. The reason for its existence was to attract financial investors to the state by offering low-interest loans for businesses that would contribute to the overall development and regeneration of the region. That, however, wasn’t how the setup worked. Various investigations and whistle-blowers (some of which we will get to shortly) would claim that the ADFA was, in fact, a complicated money laundering operation, with many of the businesses that applied for loans using the money to fund drastically different projects than what the paperwork stated. Furthermore, there were ties to Bill Clinton’s wife, Hillary Clinton, and the Rose Law Firm, for which she worked. Not only did the Rose Law Firm underwrite all of these questionable loans and essentially “sign off” on everything (many loans were personally signed by Hillary Clinton), any business applying for a loan from the ADFA had to pay the Rose Law Firm a “fee” of $50,000. One of the first businesses to receive a “loan” from the ADFA was a company called Park-O-Meter, which, as the name might suggest, made parking meters. However, it soon came to light according to claims in a 1994 documentary called The Clinton Chronicles that Park-O-Meter wasn’t just making parking meters. They also had a very lucrative sideline making very specifically designed nose cones. What was special about these nose cones were the compartments built into them for the specific purpose of smuggling cocaine into the United States. These planes were “made available” by Bill Clinton for use at the Mena Intermountain Municipal Airport (which we will look at shortly). In addition to the nose cone contract, Park-O-Meter was discovered to have taken a contract from a company named Ivor Johnson Firearms. The contract called for them to manufacture “untraceable custom weapons parts,” which would be shipped to the Mena airstrip and would then be sent to the Contras in Nicaragua. All indications were that Ivor Johnson Firearms was a front for the CIA. The person behind many of these initial claims is the next entry on our list. Larry Nichols would claim to be at the “center of Bill Clinton’s political machine.” He was originally employed as the marketing director of the ADFA, and while he approached the job expecting to find nothing out of the ordinary, he soon discovered that no repayments on any loans that had been made were coming back in. He would claim to see all of the “pay-offs” and “backhanders” that went on. He would see Clinton hand over piles of cash to “repay favors.” It was also Nichols who discovered the “fees” paid to the Rose Law Firm as well as the vast amounts of loans personally signed off on by Hillary Clinton. Not only was Bill Clinton involved in the smuggling and selling of cocaine, according to Nichols, “he was hooked on it” himself. He would even go as far to say that he genuinely believed that Clinton “was planning to do the same thing in Washington” when he became president, which led to Nichols speaking publicly. Incidentally, before going public with his claims, Nichols was fired by Clinton following reports that he had placed hundreds of calls from the ADFA offices to the Contras in Nicaragua. Many researchers have suggested that these calls were made by Clinton himself (or someone working for him) and that Nichols was the scapegoat. 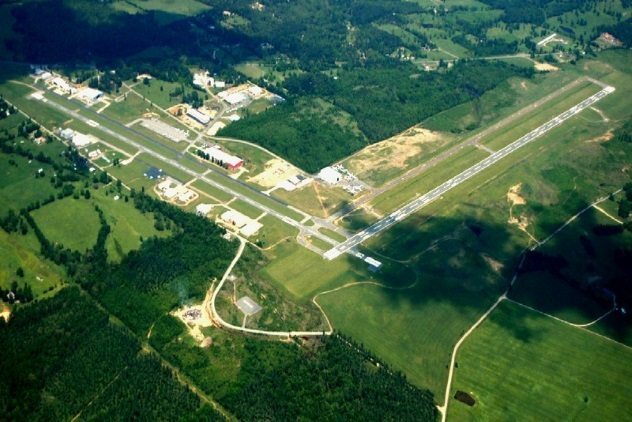 One of the main hubs of Bill Clinton’s apparently dodgy deals was supposedly Arkansas’s Mena Intermountain Municipal Airport. 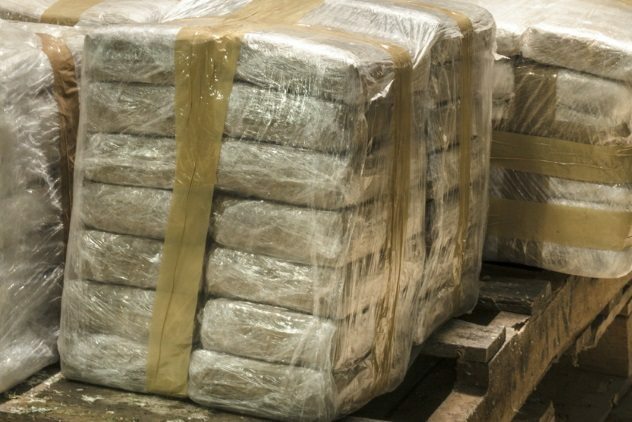 It was here that most of the drugs entered the country, and with the help of the aforementioned ADFA, the money from the sales would be laundered and used for “other” purposes. Although Clinton wasn’t directly involved in the sense that he didn’t personally smuggle the drugs into the country and out of the airstrip, the main charge from those who have researched his activities during this time (and there are a lot) is that any evidence that did emerge was quickly suppressed or discredited. As we will see later, it would also appear that anyone who witnessed the events that happened at Mena had a sudden impulse to commit suicide. It was also from this same airstrip where many of the weapons used in the infamous Iran-Contra deal (which involved George H.W. Bush) left the country. The next person on our list also shares connections to both Bill Clinton and Bush Sr. The person who “owned” the Mena strip was former airline pilot and drug and weapons smuggler Barry Seal. In reality, the airstrip was given to Seal by intelligence services which would use him for various operations. If the claims and investigations are to be believed, the intelligence services had the full support of Governor Clinton. Seal would certainly operate his own dealings on the side (most predominantly with the Medellin Cartel, which included Pablo Escobar), but the bulk of his work appears to have been through the CIA and, in turn, Clinton and Bush Sr.
Incidentally, fearing he had been “hung out to dry” following his photographing of Sandinista officials, which President Reagan used for propaganda purposes against the regime, Seal began to talk publicly. He stated that the photograph didn’t show the Sandinistas loading drugs onto the plane, and furthermore, he told of the links from the president to the Mena airstrip to the Contras and the drug cartels of Colombia. Several weeks later, he was shot to death. Barry Seal and the Mena airstrip aren’t the only connections between Bill Clinton and his apparent political opposite, George H.W. Bush. 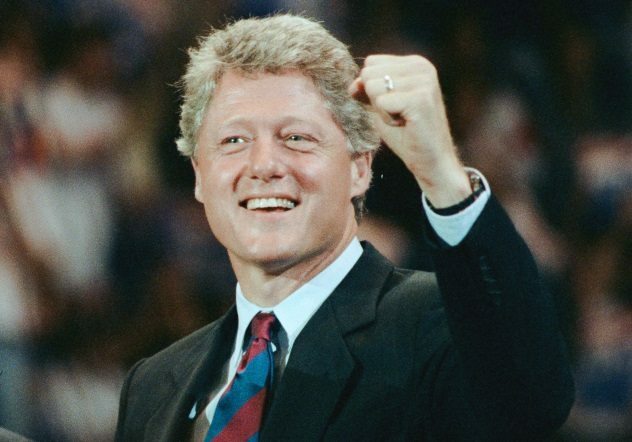 During Bill Clinton’s campaign to become president of the United States in 1992, his biggest financial contributor was a billionaire businessman named Jackson Stevens. Stevens was the largest investment banker in the entire state of Arkansas. He was also a very close friend of the Bush family and had ventured into business arrangements with them before, even contributing substantial amounts Bush’s presidential campaign four years earlier. Stevens contributed over $3 million to the Clinton campaign, despite Clinton being a Democrat and Bush Sr. being a Republican. Without this contribution, it is widely accepted that Clinton would have had to drop out of the race. Whether Stevens’s switching of support was purely for his own ends or whether it was part of predetermined plan to have Clinton in the White House is up for debate. Incidentally, one of Stevens’s most questionable connections was to the Bank of Credit and Commerce International (BCCI), which at the time of Clinton’s campaign, had recently been labeled one of the most corrupt financial institutions in US history. It was also through the BCCI that much of the apparent laundered money via the “loans” made through the ADFA would also travel to other destinations. 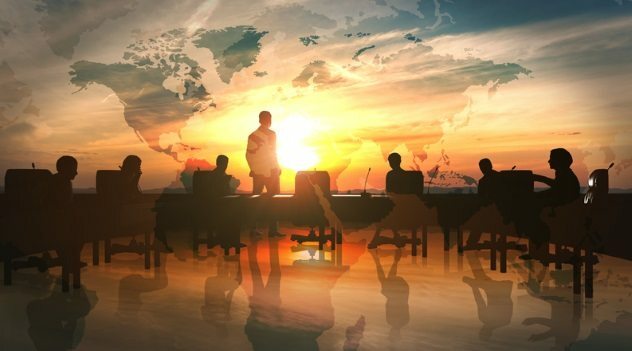 Although there is perhaps no conspiracy other than wanting to attend the prestigious college for “CV purposes,” some who subscribe to such theories as those of the New World Order or the Illuminati believe that Clinton’s decision to become a Rhodes Scholar is part of the predetermined actions of the elite who rule our world. Cecil Rhodes is a controversial character to some, mainly due to a line in the first draft of his will, which read of his desire to establish a secret society with the aim of spreading British influence around the world. In truth, Rhodes made several drafts of his will, and by the final version, the secret society part was omitted in favor of the Rhodes Scholarship. 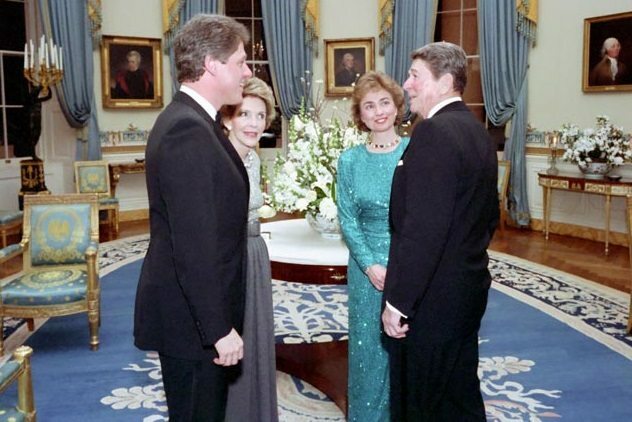 An interview Clinton gave in 1994 arguably did nothing to quash the conspiracy theories, however, when he stated he was aware of a “permanent shadow government of bankers and government officials” who control world events and political goals. Furthermore, he was also aware that he would need to “gain access to this inner circle” if he was going to be a person of influence himself. Make of those comments what you will; some people certainly did. Whether there are any connections to be made, and indeed whether the allegations are true, it would appear that a lengthy list of people who Bill Clinton was connected to (directly or indirectly) went on to commit suicide. As you might imagine, many researchers have investigated these links (as well as many that connect to Hillary). Just a few possible examples of these are the head of Bill Clinton’s finance campaign, Ed Willey, who was discovered with gunshot wounds. Kathy Ferguson, who openly spoke of Bill Clinton’s sexual encounters in hotel rooms, was found dead with a gun in her hand. (Incidentally, Kathy’s husband was one of Clinton’s bodyguards and went on to publicly dismiss his wife’s claims.) And then there’s John Wilson, who was voicing louder and louder concerns about Clinton’s conduct. He was found hanged soon after. All of these deaths were ruled suicides. Maybe the most suspicious was the case of two young men, Kevin Ives and Don Henry, who had seemingly wandered onto the Mena airstrip late one evening. They were later discovered dead on nearby railway tracks. The cause was again ruled suicide. When the families pressed for a second opinion (something they had to consistently push for), it was revealed that Ives had suffered a crushed skull, and Henry had been stabbed in the neck. The ruling the second time? Accidental death. Perhaps the next entry on our list is part of the reason why some people are a little suspicious about some of these suicides. While there is nothing official to connect the sheer amount of suicides that have seemingly taken place in Arkansas, some conspiracy researchers have pointed to one of the last state laws introduced by Bill Clinton when he was governor. This law stated that any death ruled a suicide doesn’t need to have an autopsy, even if the evidence points to murder. 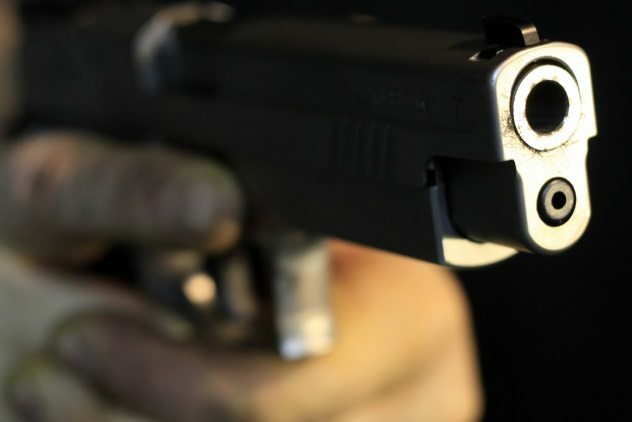 Considering the number of “suicides” that took place in Arkansas in the late 1980s and early 1990s, it is easy to see why an eyebrow or two would be raised. This wasn’t the only time that Clinton has been accused of manipulating laws to his own ends. 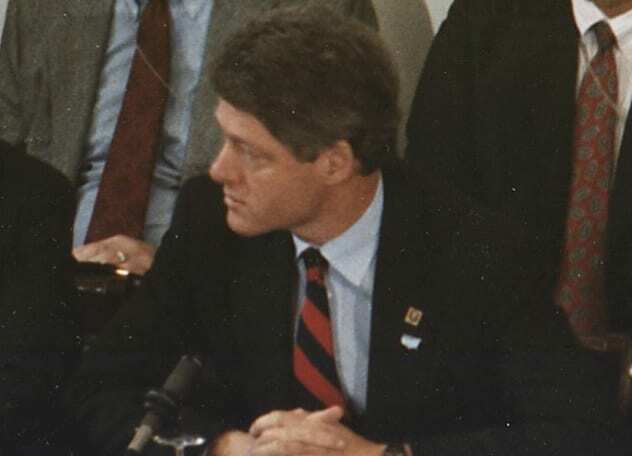 During his time as governor, Clinton very publicly backed a law that would require public officials to be fully transparent in disclosures of their private interests. When Clinton began his campaign for the presidency in 1992, his team would make substantial alterations to that law which made himself and others exempt from such transparency. In the summer of 1991, upon the invitation of David Rockefeller, Bill Clinton attended the mysterious Bilderberg meeting. Of course, the following year, he was president of the United States. Coincidence? Most probably, but to some who are suspicious of the Bilderberg Group, it is a sure sign of his selection for the presidency by the world’s elite. Clinton certainly isn’t the only famous world leader to have attended the Bilderberg meetings immediately before taking such a prominent position. British prime ministers Margaret Thatcher and Tony Blair both attended before their respective election victories. Also, such influential people on the world stage as Henry Kissinger and Paul Wolfowitz are said to be regular attendees to the yearly meetings, as are members of the Rockefeller and Ford families. While it would perhaps make a certain amount of sense that such wealthy and influential people would want to meet once a year to discuss such things that may impact their interests, the absolute secretive nature of the meetings makes some people very suspicious of them. 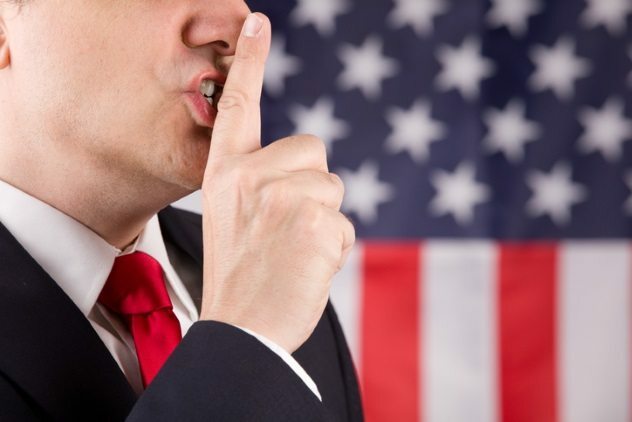 Read more conspiracy theories about world leaders on 10 Peculiar Conspiracy Theories Surrounding Famous Leaders and 10 Conspiracies Of Ronald Reagan, Iran, And The Octopus.